The Mikoyan Mig-29 Fulcrum was used as both interceptor and multirole fighter-bomber known for its excellent maneuverability and great speed. Its first airframes reached the Soviet Air Force in 1983. Afterwards, the jet fighter airplane was exported to several countries. 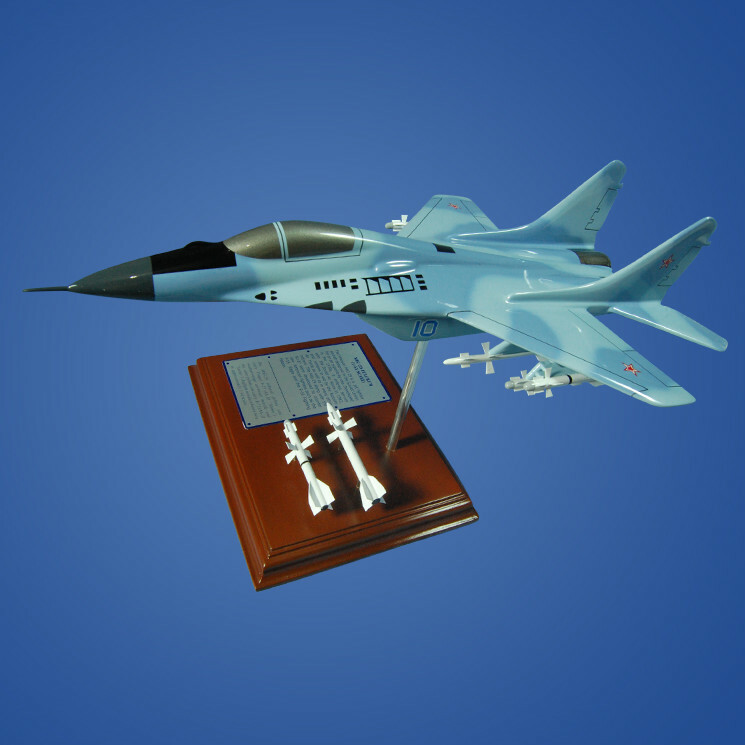 Manufactured by the Irkutsk Aircraft Production Association Joint Stock Company and the RSK MiG, the MiG 29 had the mission to destroy hostile targets in the air that are covered within radar limits. Another one of its mission was to destroy ground-based targets by using unguided weapons in visible flight conditions.